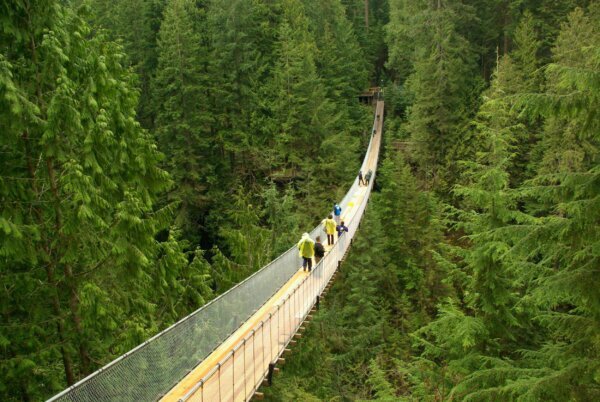 Capilano Suspension Bridge is one of the top attractions of British Columbia. This adventure is for those who aren't afraid of extreme heights as they have 7 suspended bridges that tower more than 110 feet over the forest. Bonus: They offer free Wi-Fi across the park for you to post those perfect Instagram stories! Get the student rate with your HI membership card.